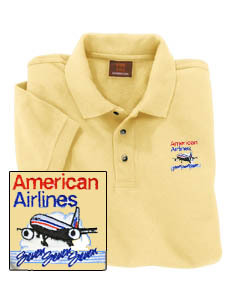 American 50's Eagle Logo Polo Shirt! 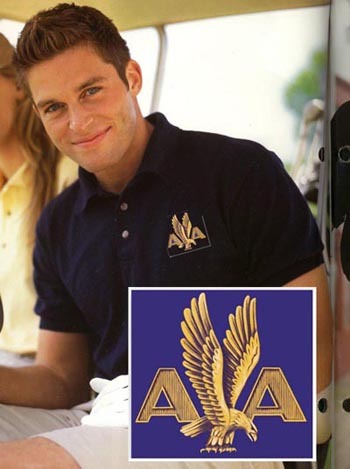 American Eagle Logo Baseball Cap! 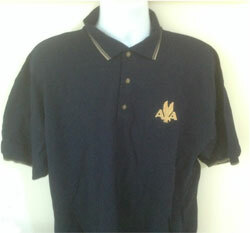 American Eagle Logo Custom Polo!